Outer space is one incredible concept that we, as Earth-dwellers are eager to learn as much as we can about. We are all enamored by space exploration and evidence of the unknown future it could bring us. 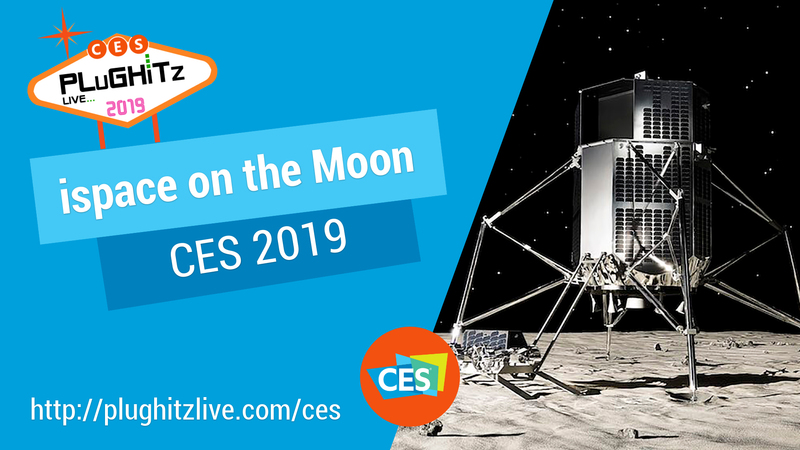 This year, the PLuGHiTz crew was excited to speak with the company, ispace Inc. that is on a mission to send a Lunar Lander to the moon in 2020 and 2021. The ispace technology is centered on micro-robotics that will propel them to the future. ispace is a startup that began in 2010 and in the span of just 9 years, they have already planned their first two missions to space. The first will occur in mid-2020 that will orbit the moon while the second mission will involve landing on and roaming the lunar surface. These first few quests have a focus on recording 360 videos of the moon for a consumer virtual reality experience of the moon's surface, a once in a lifetime experience… for now. With the vision of expanding our living sphere and creating a sustainable world, their main objective is to explore and develop the moon's water resources. This expedition will continue to break down the water into hydrogen and oxygen to produce fuel for more rockets and "accelerate the pace of space development." The idea of mining fuel on the moon provides multiple benefits. Not only does it allow us to travel farther past the lunar orbit, but we can also learn about producing specialized machinery just for space travel. The oxygen mined could also be used to help create breathable environments in space. The unique VR experience will be a great first step into educating the public about what is to come and what to expect from ispace. To follow their journey and exploration, you can visit their website here.